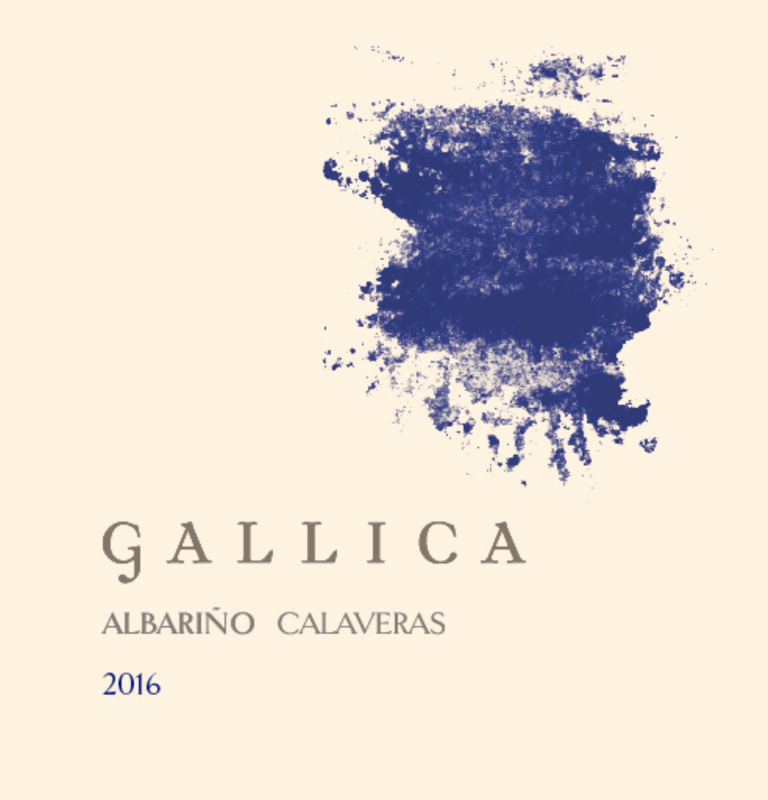 GALLICA is a small hands-on family winemaking endeavor. A longtime desire to make wines from unique sites, work side-by-side with committed growers, and explore Rhone varietals, all eventually led to bottling wine under the GALLICA label in 2007. I rely on simple winemaking practices while lavishing in the detail. My goal is to fashion expressive yet balanced wines that represent the very best of a vintage. In addition to our estate fruit, grapes are sourced from family owned vineyards on enviable sites from Napa Valley to Santa Lucia Highlands. We are located in a handsome barn in the heart of St. Helena, California where we organically farm heritage Petite Sirah and Cabernet Sauvignon.